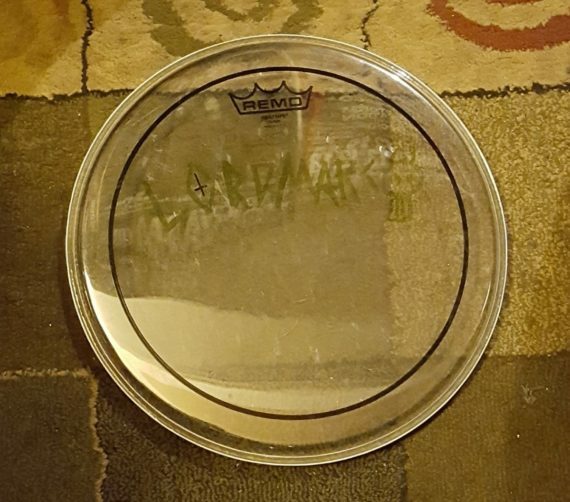 AUTOGRAPHED used remo tom drum heads by Lord Marco. 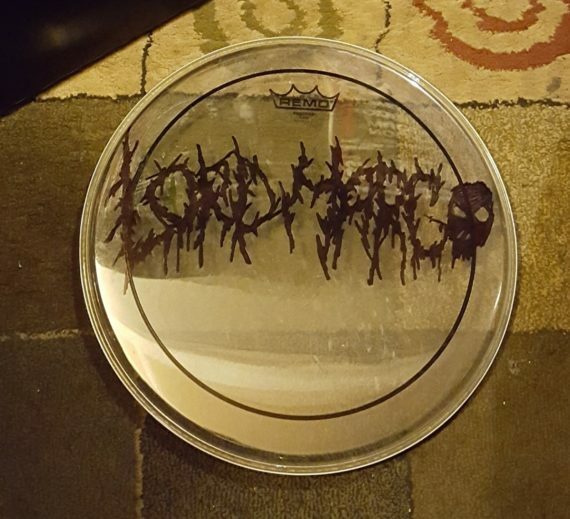 These drum heads were used by Marco in 2017. He used them during the recordings of Sleep Terror, Canaca, Habitual Depravity, Mazikeen, Hunhau Mitnal, Solus Ex Inferis, and Orator. 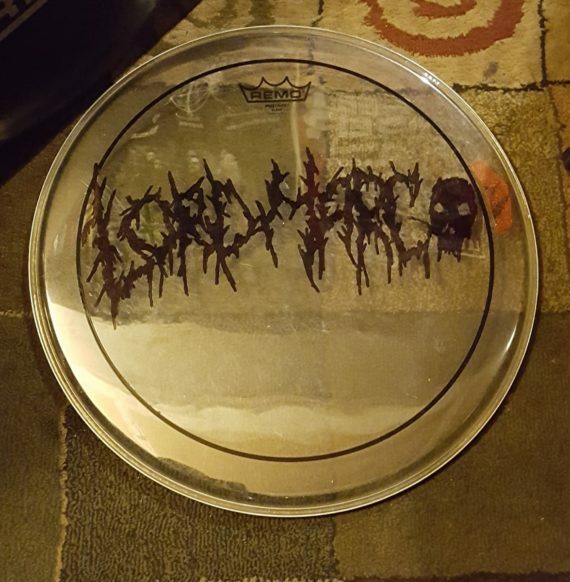 At no extra charge Marco will write you a personalized message! 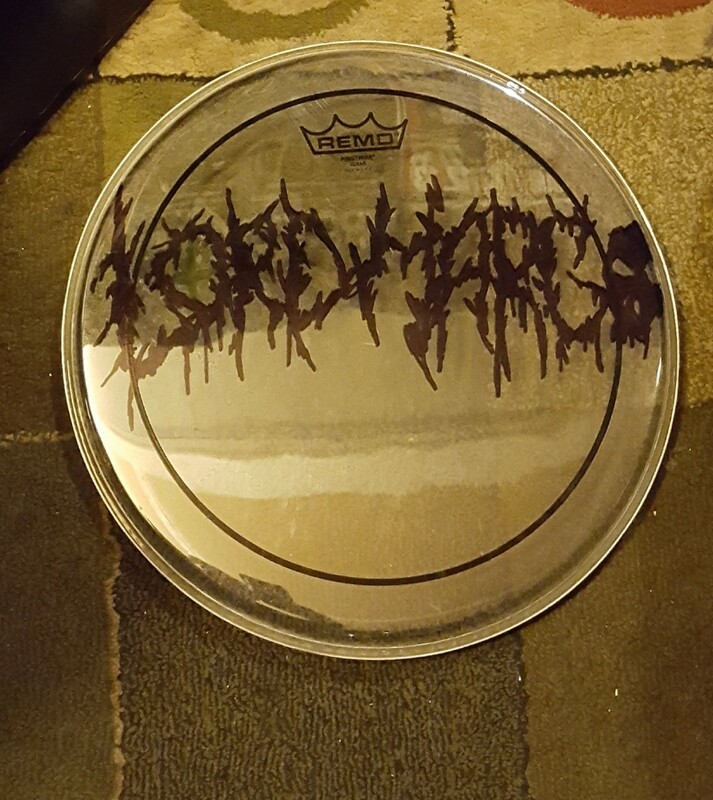 © 2019 LORD MARCO™ ALL RIGHTS RESERVED WORLDWIDE.